MIAMI, August 12, 2014 – Cotton Incorporated has selected full-service communications firm RockOrange as its public relations partner for this year’s Cotton’s 24 Hour Runway Show, which comes to life in South Beach, Miami, on Nov. 7-8, 2014. The agency’s vibrant team of RockStars has already begun working with Cotton Incorporated’s agency partners, developing the public relations strategy to increase the reach of the award-winning show. The event, the third iteration of Cotton’s 24 Hour Runway Show, will feature a unique outfit every minute, for a total of 1,440 cotton looks. Each hour will be dedicated to a specific “Cotton Moment,” be it prom, a job interview or a wedding. With a beautiful Miami backdrop, the runway show will tell the story of a fiber versatile enough to be part of all the moments in our lives. Cotton’s 24 Hour Runway Show will feature celebrities and musical performances, and will be live-streamed on TheFabricofOurLives.com, as well as on People.com, EW.com, InStyle.com, RealSimple.com and Essence.com. 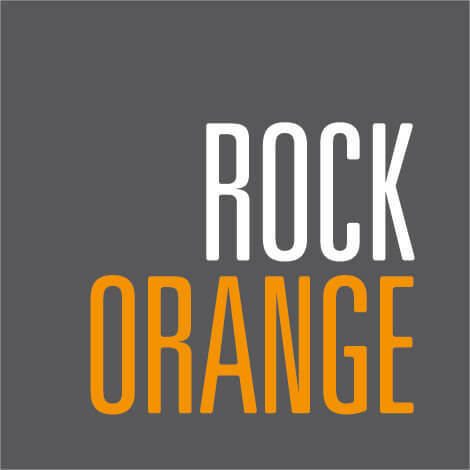 RockOrange is an award-winning, full-service communications firm that was founded in Jan. 2013, specializing in traditional PR, digital and social media, corporate communications, brand building and talent management, targeting both general market and Hispanic audiences. Experience includes work with some of the world’s most iconic brands in a variety of industries, including franchising businesses, music and entertainment, cruise lines, hotels/resorts, resort destinations, culinary, automotive, pharmaceuticals, banking/financial institutions and not-for-profit organizations. RockOrange was recently awarded 2014 New Agency of the Year by The Holmes Report and won the 2014 PR Crossover Award for Gloria Estefan’s “The Standards” by the Billboard Latin Music Marketing Awards. RockOrange was also included in the 2014 Top 250 PR Agencies in the world in the Holmes World PR Report and was included in PR Week’s Agency Business Report 2014. The agency was also recently nominated for two 2014 PR Platinum Awards, including PR Firm of the Year. Cotton Incorporated, funded by U.S. growers of upland cotton and importers of cotton textile products, is the research and marketing company representing upland cotton. The Program is designed and operated to improve the demand for and profitability of cotton.